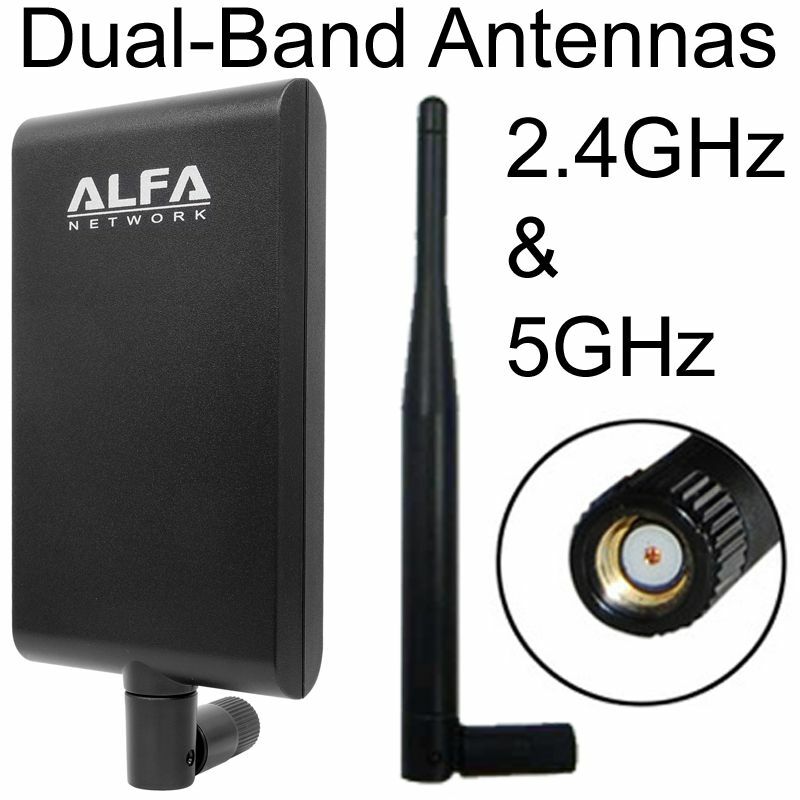 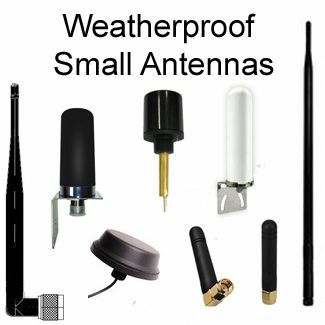 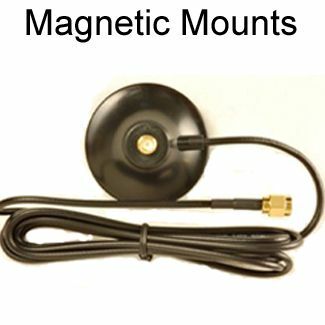 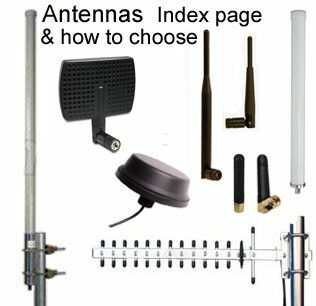 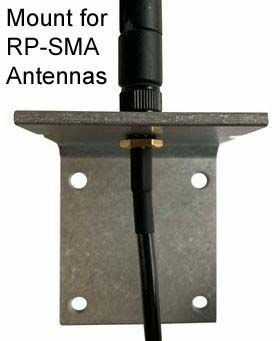 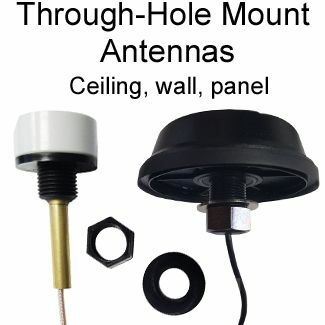 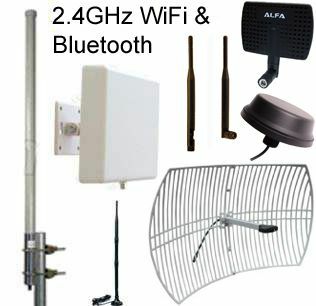 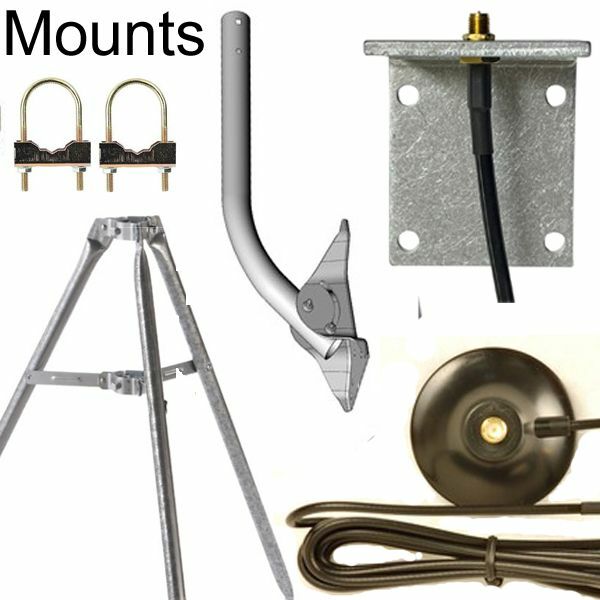 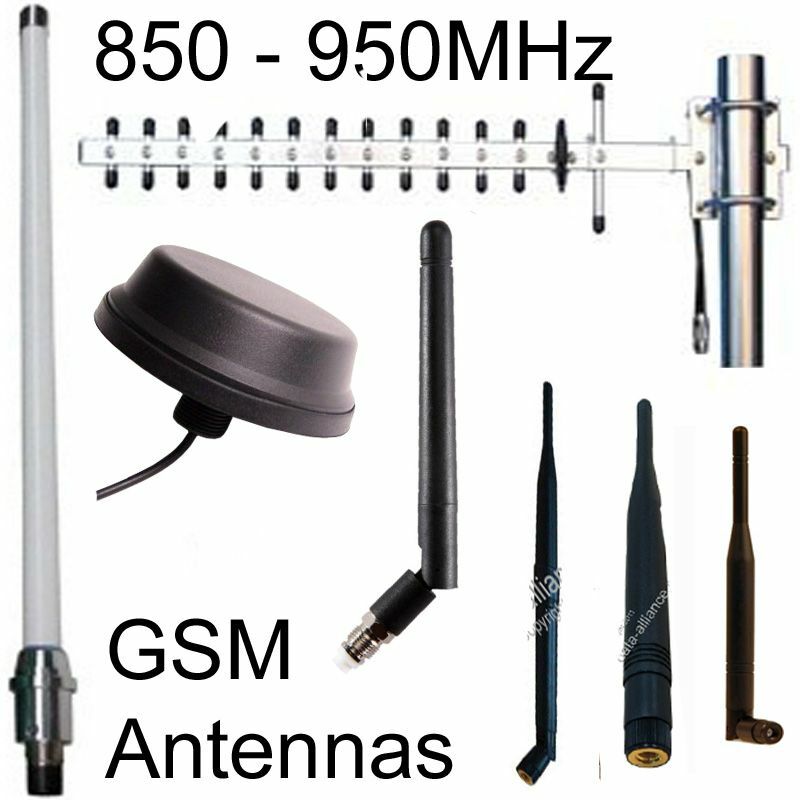 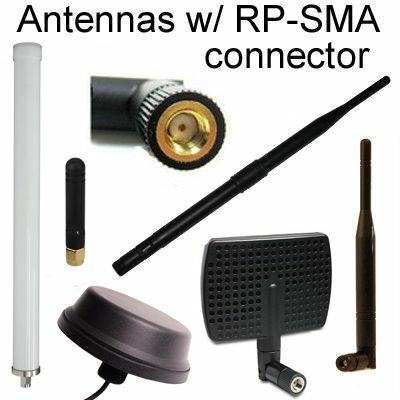 Antenna 2.4GHz 8.5dBi OmniDirectional WiFi; Mounts pole or wall. 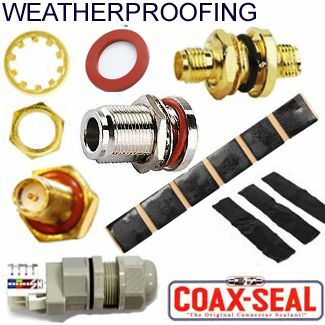 N-f | Waterproof. 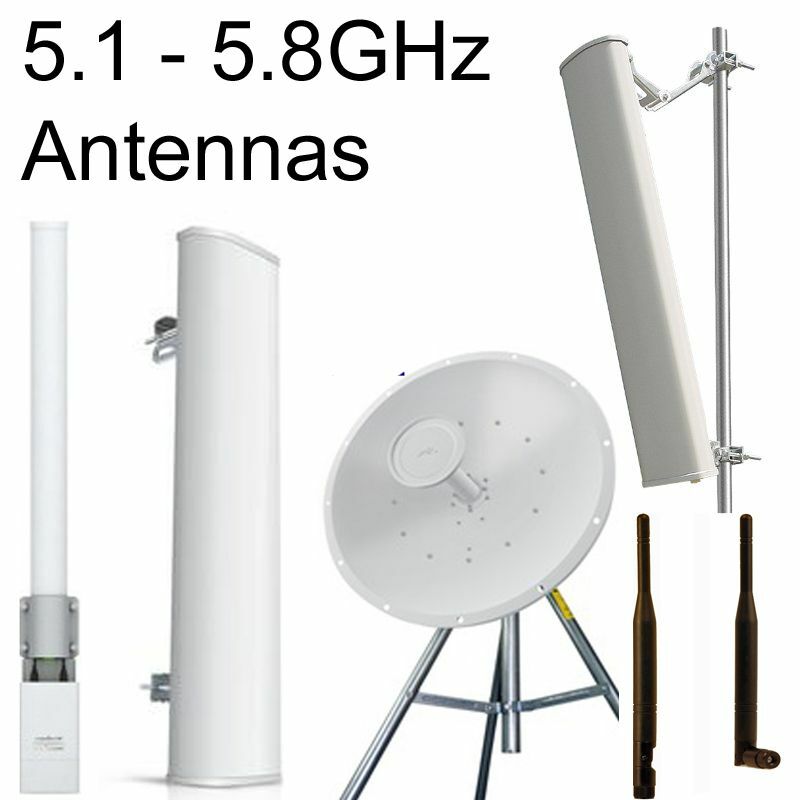 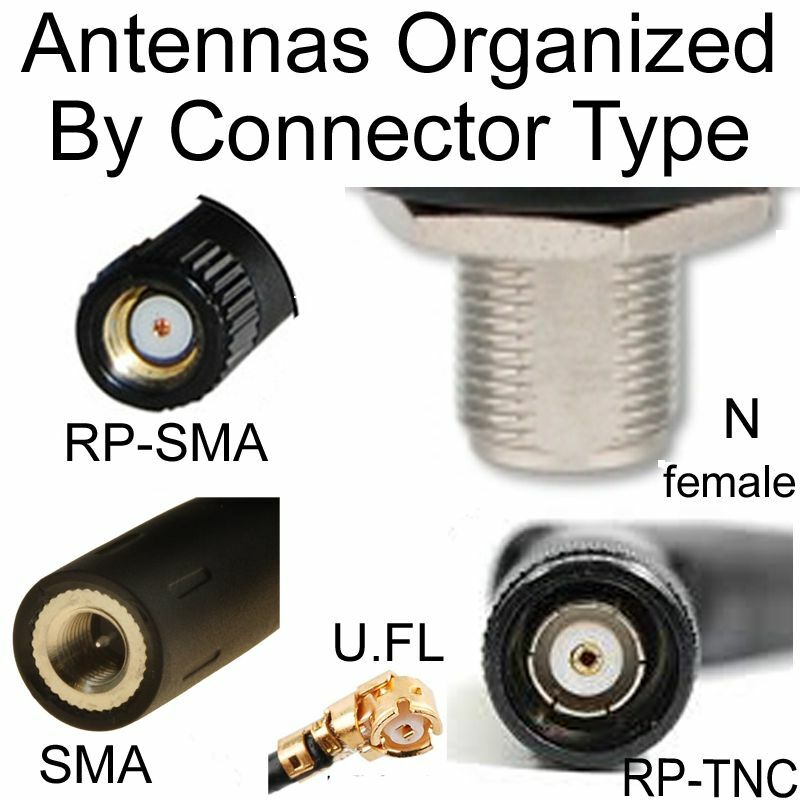 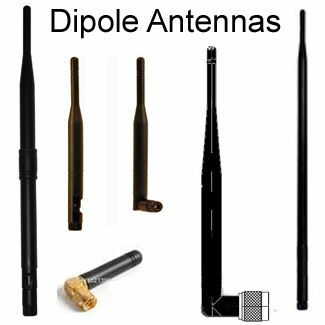 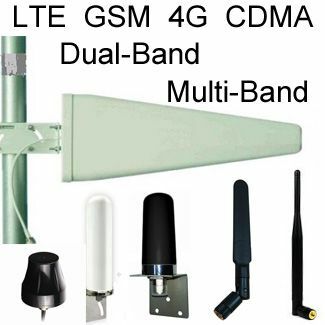 Capable of extending your wireless range of up to 300 meters.